We have just updated the new [b]versión 1.5 [/b] for IOS/Android. 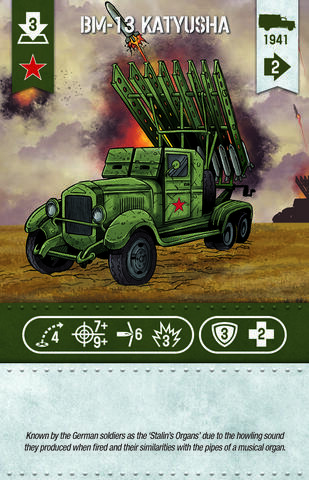 - Here you have the new Soviet faction expansion! Read more about WWII Tactics. New expansions. Soviets are coming!!!!! LIVE from London: Dive into the worldwide reveal of the newest installment of the Call of Duty Franchise, Call of Duty®: WWII. Join the Sledgehammer Games team and special guests as they reveal their breathtaking portrayal of history's largest conflict. Very Good Top Ten WWII Western Front Wargames! Read more about Very Good Top Ten WWII Western Front Wargames!